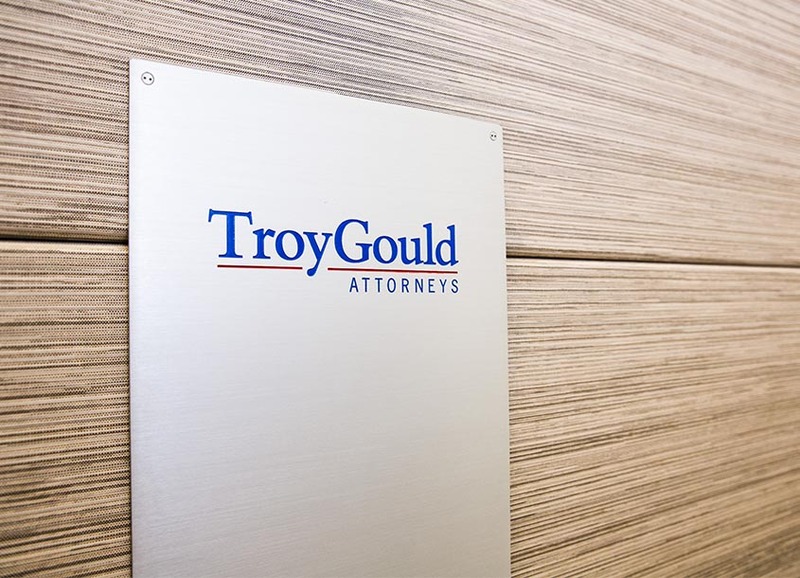 Los Angeles, CA (May 15, 2013) – TroyGould, a nationally recognized law firm for full-service business advice, counseling and litigation, is pleased to announce that veteran trial lawyer Peter Selvin has joined the firm’s litigation practice as a member. Selvin, previously with Raines Feldman in Beverly Hills, brings more than 30 years of experience to the firm. Selvin is a seasoned trial lawyer with particular expertise in the areas of insurance coverage and international litigation. He has successfully handled many high-profile business disputes including real estate and intellectual property claims. In 2011, Selvin won one of the largest judgments issued that year – $23 million after trial – by the Los Angeles Superior Court. The case arose out of a commercial lending relationship involving a major institutional lender. Mr. Selvin has also been involved in highly publicized “bet the company” trials and has a longstanding reputation representing media figures and celebrities in high-stakes litigation. Since 2007, Selvin has been listed for both Commercial Litigation and Insurance Law in Best Lawyers in America and as a Southern California Super Lawyer in the area of commercial litigation. He also holds the highest AV “preeminent” peer-review rating from The Martindale-Hubbell Law Directory. Selvin is a graduate of the University of Chicago and the UCLA School of Law. He is a prolific writer and frequent speaker on emerging legal topics and has given presentations before such organizations as Continuing Education of the Bar, the Practicing Law Institute and the International Bar Association. He was recently selected as a Fellow of Litigation Counsel of America.